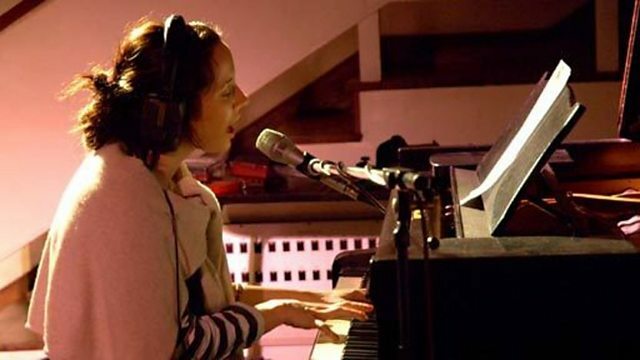 Nerina Pallot performs live for Jo Whiley at Abbey Road studios - featuring a bonus live track exclusive to bbc.co.uk/radio2 and bbc.co.uk/music. Jo Whiley meets Abbey Road's microphone expert, Lester Smith . Jo Whiley meets Simon Gibson from Abbey Road Studios.